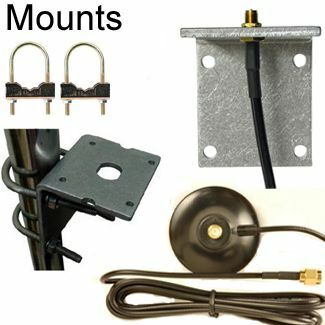 Dual Band, Directional Patch Antenna "I-Bar"-type, with Adhesive Mount and 5-FT (1.5 meter) cable to RP-SMA (male) connector. 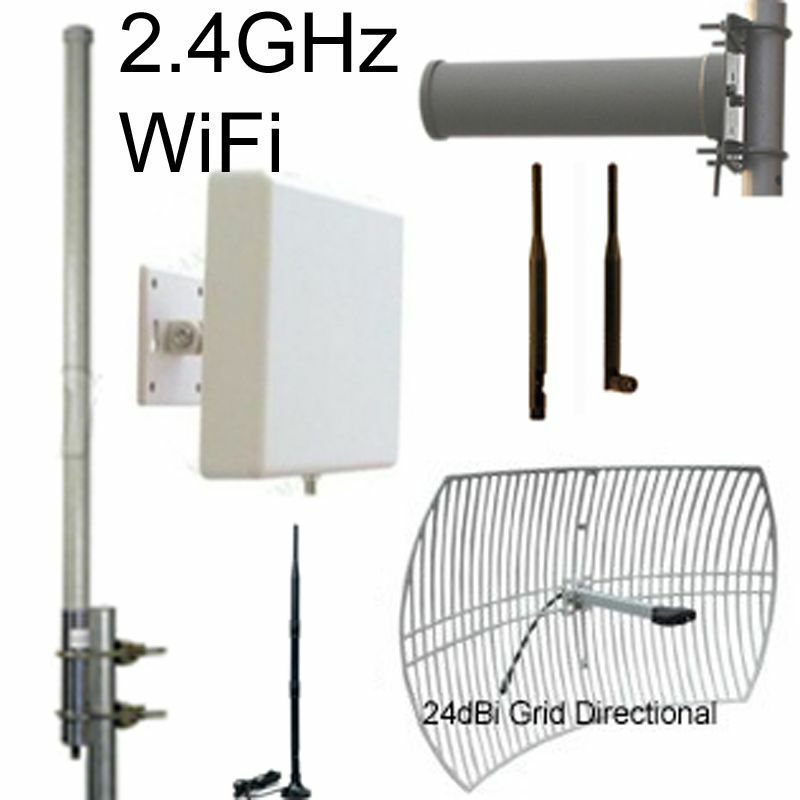 Low profile, flat antenna: Easy to mount high in a place in which it will not be disturbed. 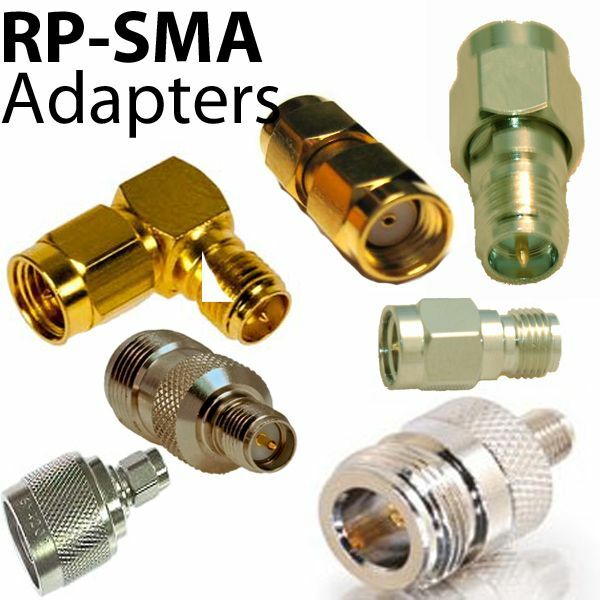 Connector: RP-SMA Male. Customizable for large orders. Cable: RG-174: 1-meter. 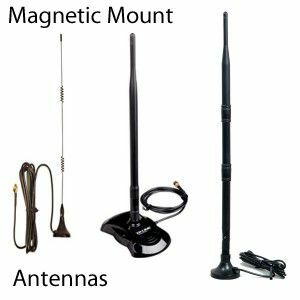 Length & coax-type are customizable for large orders.